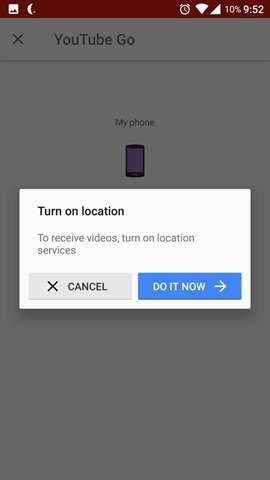 Back in September 2016, Google announced a little something called YouTube Go, for India. 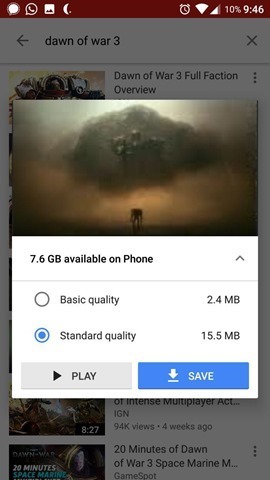 Basically it is a YouTube app, which lets you watch videos offline. 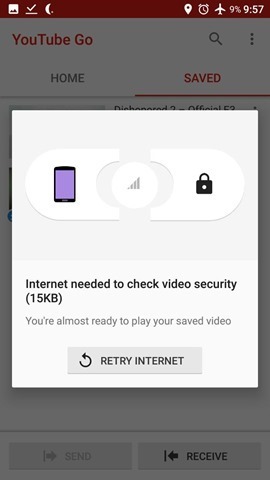 4g LTE is on the rise in our Country, but that doesn't necessarily mean that all users have internet access at the ready, which is why YouTube Go is a good thing. 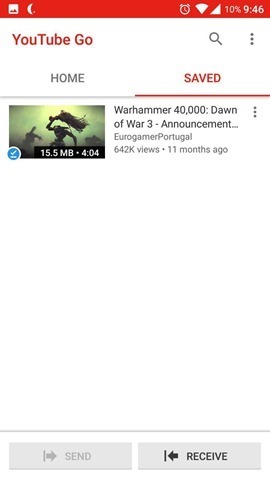 Besides offline playback, YouTube Go displays previews of videos before you watch the video or save it to your device. 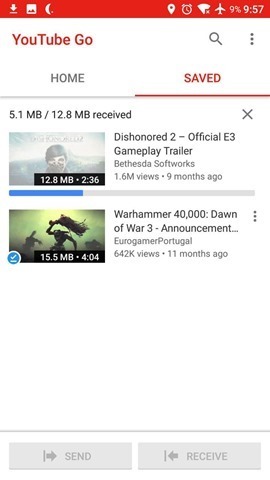 lets you choose the size and resolution of the video you want to stream. 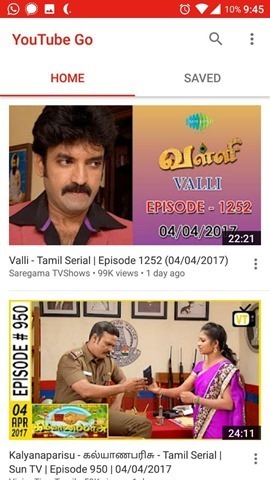 The homescreen of the app shows popular videos in your region, and in my case it shows Tamil TV serials, movies etc, to be honest I haven’t heard of most of these soaps, so I didn’t find it useful. 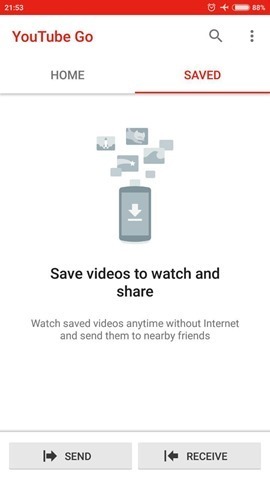 YouTube GO has a unique feature, in that it allows you to share saved videos quickly, even when you are offline. 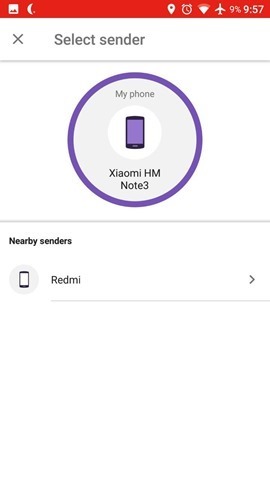 But this only applies to the receiver’s device, and for this it needs location access. 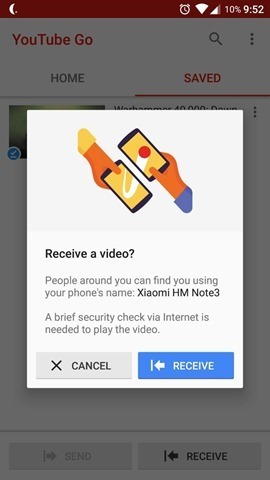 Here’s how it works, you select a video to send, enable Wi-Fi on the sender device, which it uses as a hotspot and sends the video to the other phone. 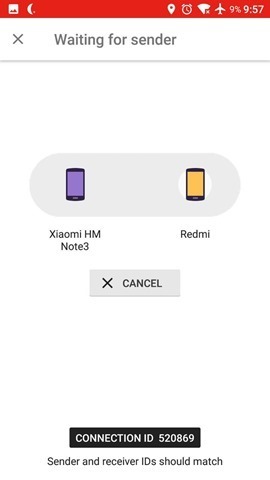 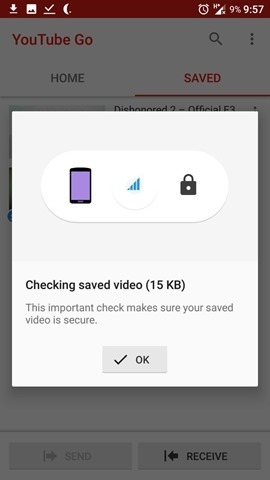 But to watch the video on the other device, you need to connect to the internet, for the app to check the video for security issues..
Download the YouTube Go beta app from the Google Play Store. 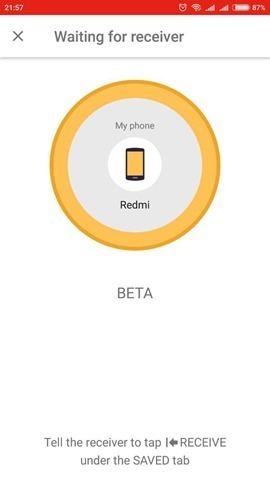 Note: You will be asked to enter your mobile number, and choose the Google id you want to sign in to the app and use it.